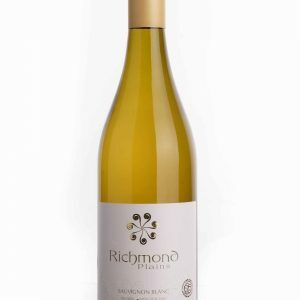 2010 vintage – Aromas of musk and baked cherry pie. 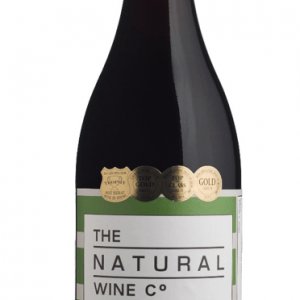 Flavours of raspberry and plum are balanced by silky tannins. Food – Perfect with roast vegetables, pasta, pizza and grilled fish. Aromas of musk and baked cherry pie. 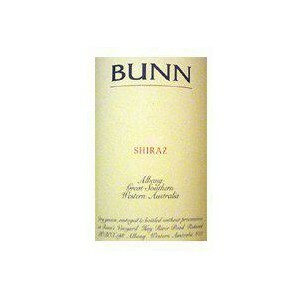 Flavours of raspberry and plum are balanced by silky tannins. 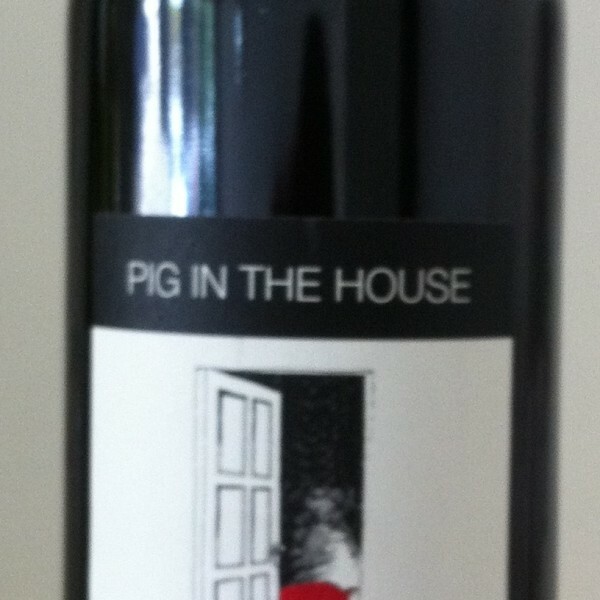 This is the most awarded wine from the Pig in the house scoring 5 stars in Winestate annual 2011 edition, which was great work considering the amount of wine that it beat. 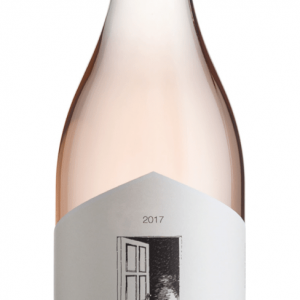 The wine has a ribena and dark stone fruit nose with a touch of white pepper, the palate has a tight grip of tannins and sweetness from the oak on the finish.